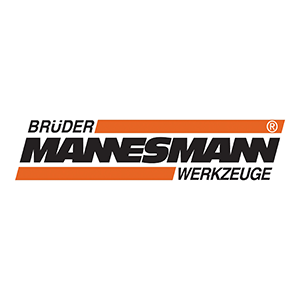 Brüder Mannesmann tools currently offers consumers multiple tool lines. Currently, the company offers under the direction of the brothers Bernd and Jürgen Schafstein three tool lines and some 8,000 tool items. In addition to a comprehensive range of hand and power tools, selected for the dedicated home improvement, is the trade the Center Line and Green Line available. The Center Line includes power tools for craftsmen and professionals. The Greenline provides an assortment of high-quality hand tools manufactured according to DIN ISO. The company has import and export partners worldwide.